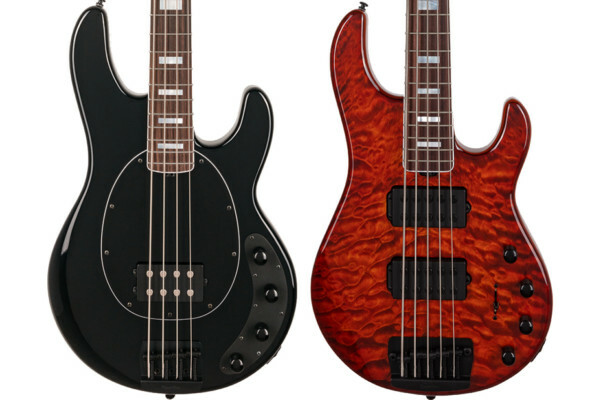 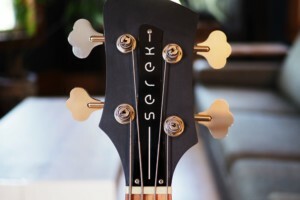 Serek Basses announced a new model at the Summer NAMM Show this year. The Midwestern 2 is a new version of the company’s flagship model with a few new refinements. 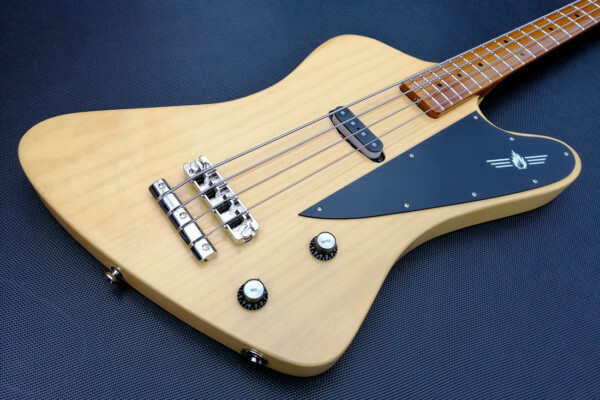 It still retains many of the same features – a light-weight mahogany body, short scale, vintage profiled neck, and Hipshot hardware – but has a new body shape for playability. 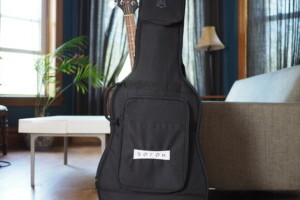 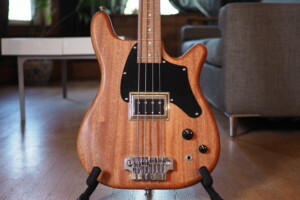 The Midwestern 2 comes with a Guild BS-1 BiSonic pickup, though a Curtis Novak BS-DS is available upon request. 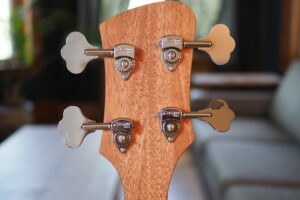 A two pickup configuration is also available. 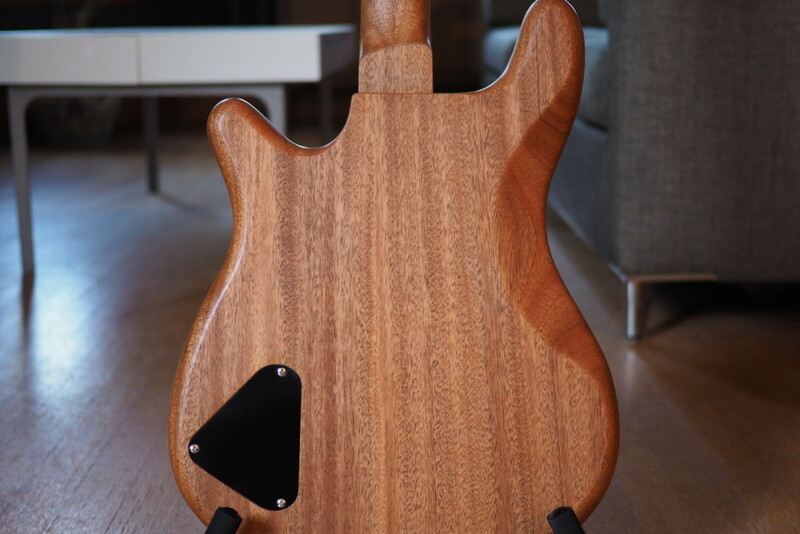 It will come in three finishes: Satin Golden Mahogany, Satin Aged Cherry, and Satin Faded Black. 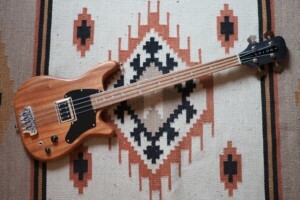 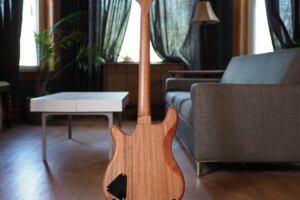 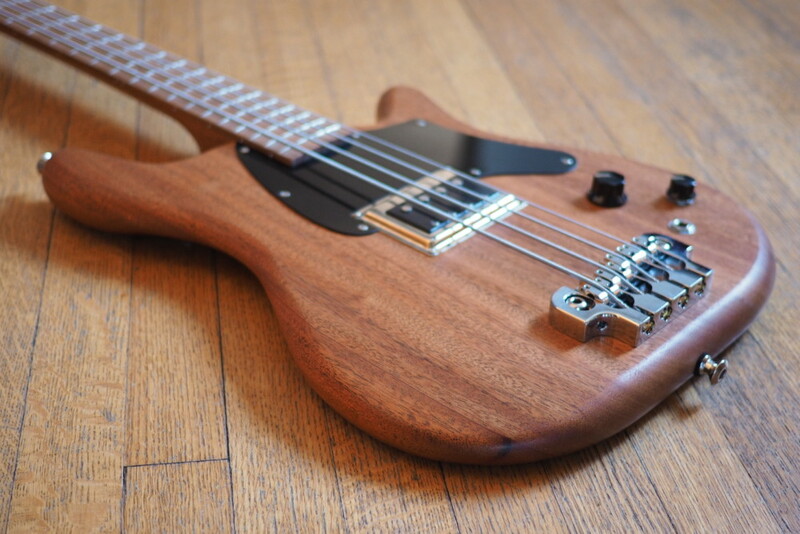 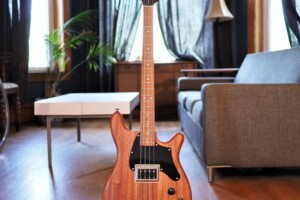 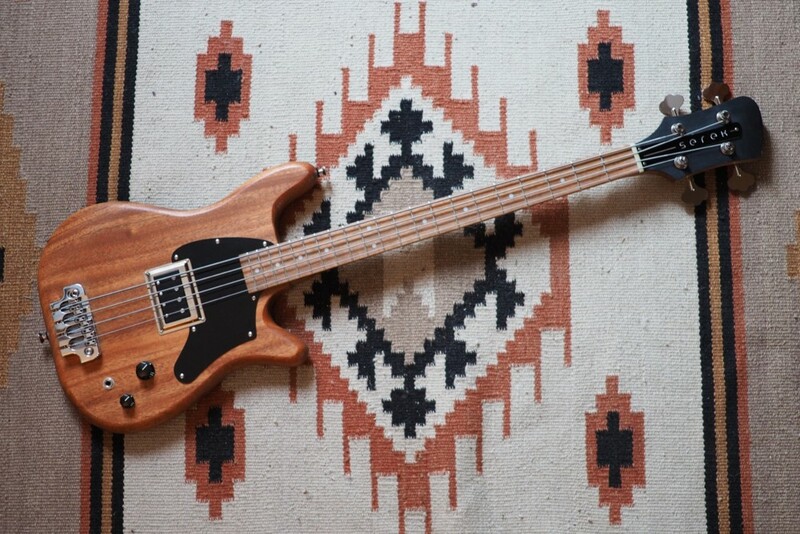 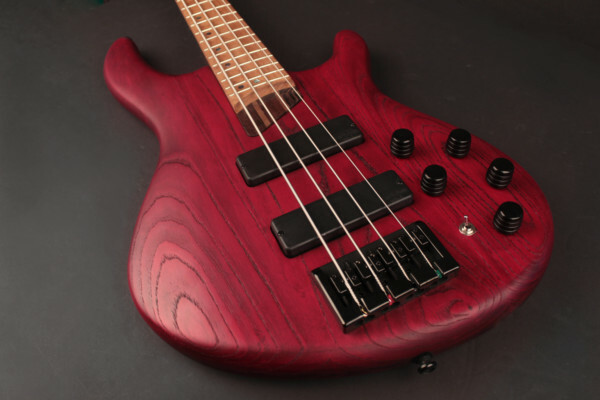 The Serek Basses Midwestern 2 is available for order starting this month with a starting price of $1,750.